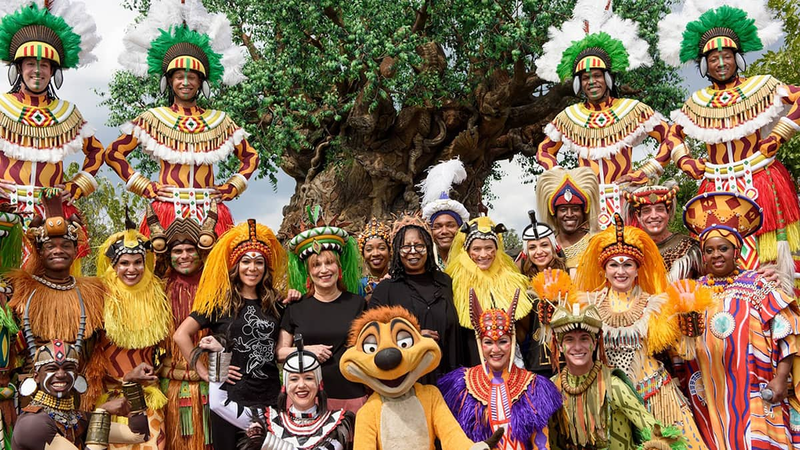 The co-hosts of ABC’s “The View” had a great time celebrating their 20th season at Walt Disney World Resort this past week. Special guests stopped by and the co-hosts were able to experience all four parks during their visit. Check out this behind the scenes look at their fun filled week. 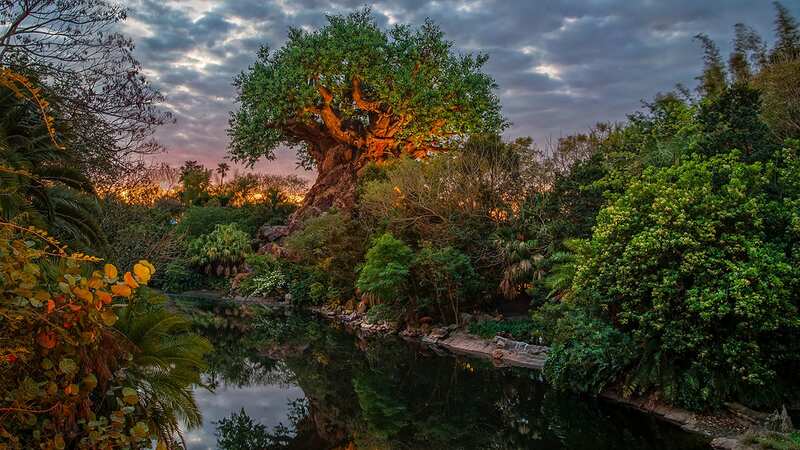 Tune in tomorrow at 11am on ABC, for “The View’s” final day at Disney’s Animal Kingdom. Joining the co-hosts are Tom Bergeron (ABC’s “Dancing with the Stars”); a performance by Train; and Celebrity Chefs Masaharu Morimoto and Art Smith. In celebration the big milestone, there is a spectacular Finale you won’t want to miss! Loved being in the audience for this. grateful for the invite. ‘The View’ Co-Hosts Prep for Their Walt Disney World Resort Trip!